Today’s managers and supervisors have full workloads. Because of this reality, it can be difficult for middle management to consistently prioritize their employees’ well-being. But research shows when today’s employees feel they are supported and cared for by their management team, productivity, innovation, and retention thrives within an organization. Offering a comprehensive, well-executed wellness program can create enthusiasm and a level of positivity in your employees, and there’s no greater ally for wellness initiatives than managers and supervisors (we know that senior level buy-in is critical too, but our experience has made it clear that if managers aren’t on board, wellness efforts won’t have their full effect). Be an advocate for wellness. Whether your company has a full-fledged wellness program, or occasional opportunities, managers are often the key to whether an employee can participate. For example, when employees don’t feel that they have manager support to take time to attend a class or complete a health screening, they are less likely be engaged. 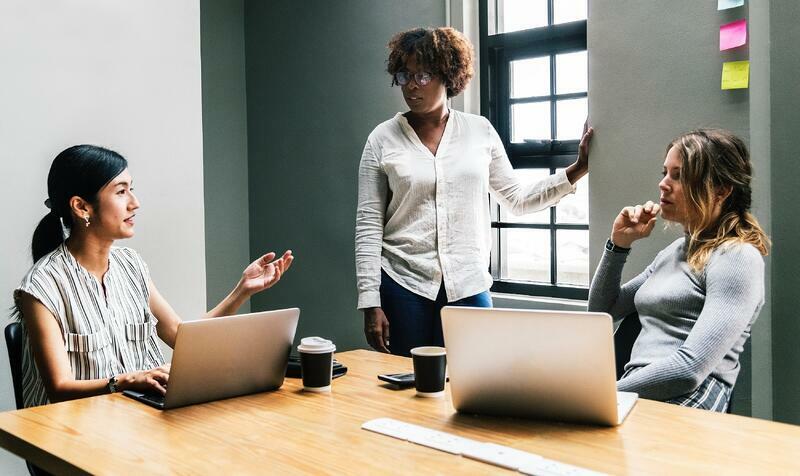 But when a manager gives permission, or even better, encourages participation, it sends the message that employees are valued and their well-being is a priority. Educate your employees about company programs that support their health. Even if your company has excellent open enrollment communications, many employees remain unaware of the benefits offered to them. That’s where a manager can be a huge help. Take a few minutes each month at a team meeting to highlight a different benefit (i.e. an EAP program or educational reimbursement program). Or, include a brief note about your company’s retirement plan or upcoming wellness fair in a regularly scheduled email or newsletter. The more that benefits stay in front of your employees, the more they remember that you want to see them happy and well. When an employee willingly shares a difficult situation they are in, stay in touch. While it is not appropriate to seek out personal details from those you supervise, there are times when employees will openly share personal information with you. When that happens, do your best to keep communication open. A simple “How are you doing?” or “I’m grateful you shared this with me – you’ll remain in my thoughts” can go a long way in communicating care. Keep work at work. In rare cases, some extra work beyond regular business hours is a must to get things done. But every manager must keep in mind that each employee needs to maintain a healthy work-life balance to be the best they can be. Sending an email at midnight might seem like a good way to get a jump start on work tomorrow, but it could negatively affect the receiver of the email. When a manager is working 24/7, employees often assume that they also need to be working constantly. This could lead to lost sleep and undue stress in some employees, ultimately affecting their productivity and happiness. What elements do you implement to ensure your employee's well-being is valued first? It may be cliché, but it’s true nonetheless. Leaders create culture. That means that when you personally attend a health screening, your employees will take note and be more likely to do the same. Or, when you rework the department’s schedule so that everyone can participate in a wellness class, it sends a clear message about what is a priority. 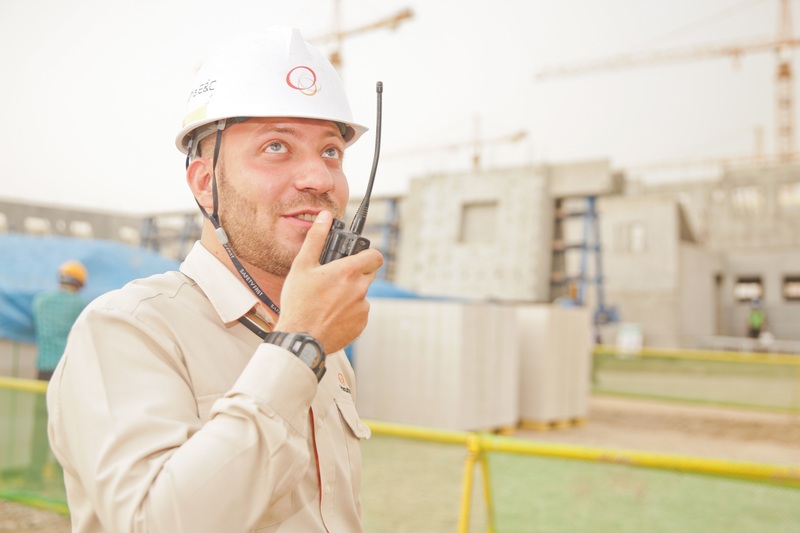 Managers also are in the unique position of being able to communicate to senior leadership what their teams are experiencing and needing. This means that you can be a voice that encourages the company to consider new policies or make the kinds of investments that would promote wellness. All in all, middle management is key to creating the kind of culture where employees feel valued and can thrive. Just like your organization is unique, each wellness solution should be too. First, talk with your employees about their needs to gauge what is needed in a wellness program. Then, find a well-established wellness vendor to plan, launch, and execute your unique solution. Interested in Unlocking the Potential of Your Organization with OnSite Wellness? Put us to work! 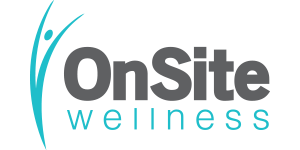 Call 616.309.2775 or email support@onsitewellnessllc.com to learn more about building and executing a successful wellness initiative.